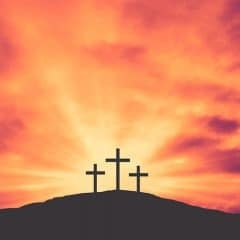 God’s Unfolding Story for Kids: Home Edition is a downloadable set of resources designed to be used by families and teachers to help children learn about selected Bible events. Each package comes with a PDF parents guide, a digital story book, a craft reproducibles PDF, and a collection of printable PDF activities. 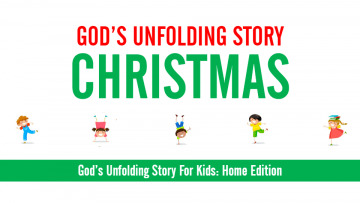 This is the digital story book for God’s Unfolding Story for Kids: Home Edition Christmas. Click on the Get Activity button below to view and/or download the PDF.